AHTenergia is a distributor of high quality photovoltaic modules, ready photovoltaic on-grid, off-grid and hybrid systems as well as Sun collectors within the area of Poland. 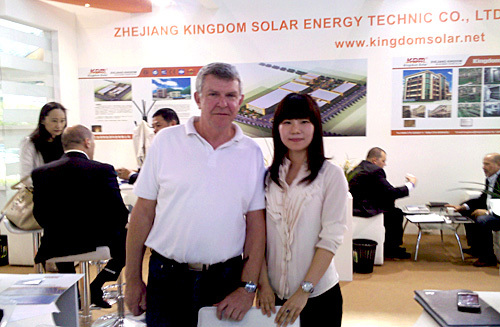 We offer you complex systems of electric and thermal power acquired from the Sun by such renowned companies, as JA SOLAR, Hanwha SolarOne, LeyeSolar, SMA. The offered photovoltaic modules combine the highest quality, attractive price and guarantee of the highest performance for 25 years. Since 2006 our Company deals with design and construction of complex systems in the field of renewable energy systems, in particular with solar energy in the international and Polish market.